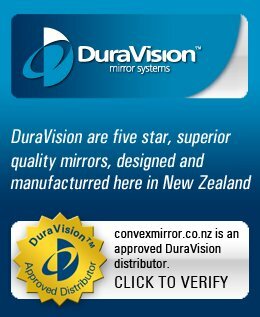 The DuraVision™ Inspection Range of Mirrors are designed for viewing below, above and around almost any hard to see area. The impact resistant acrylic convex mirror makes everything easier to view and inspect. 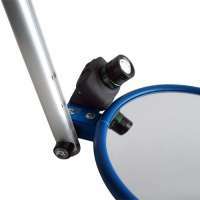 The Portable Inspection mirrors are compact, lightweight, transportable and easy to handle in confined spaces. The Lookunder Vehicle Inspection Mirror has castor wheels for easy mobility and is designed for viewing under vehicles and machinery. All inspection mirrors come complete with fully adjustable telescopic handle and drawstring protection bag. Now, the even tougher, Heavy Duty Inspection Range has a strong adjustable handle with a spring loading locking pin to keep the handle in position. 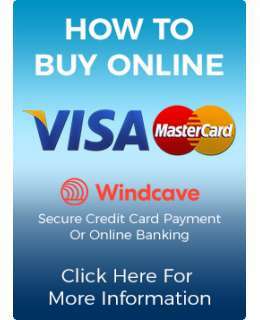 All these Inspection Mirror models can be fitted with the optional Base Light, which is easily bolted to the base of the mirror and is fully adjustable. The LED light provides up-lighting to any low lit areas that require more visibility.